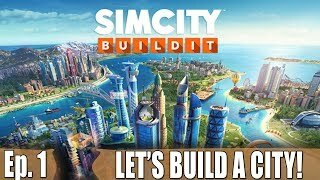 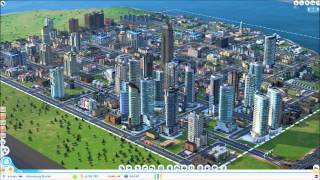 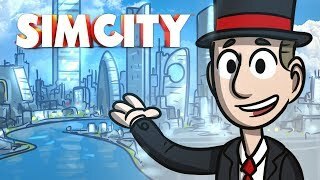 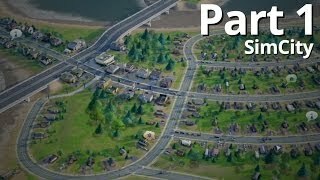 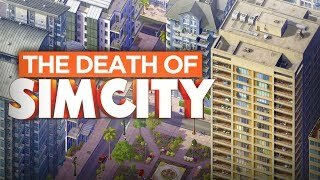 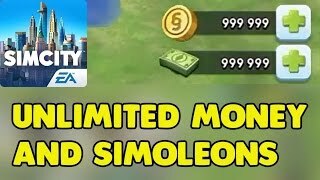 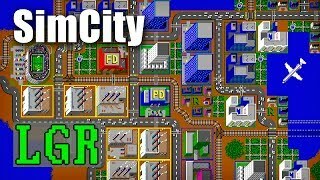 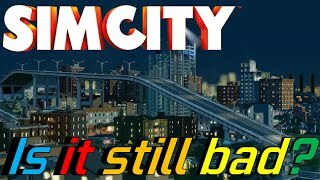 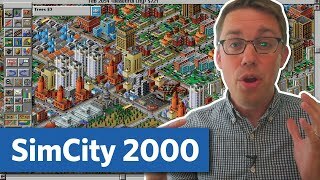 Simcity 2013 - Is it still bad? 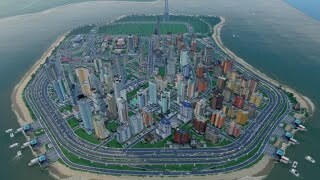 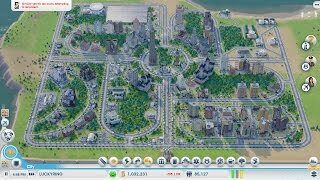 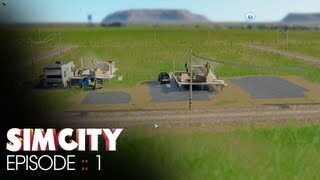 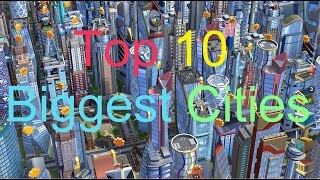 SimCity Cities of Tomorrow - Summerset [PART 1] "Clean, Futuristic City!" 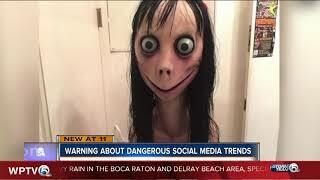 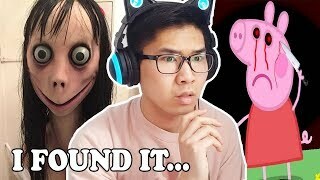 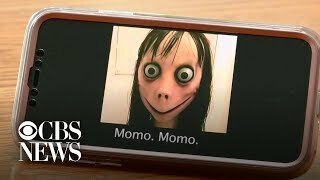 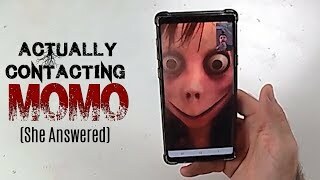 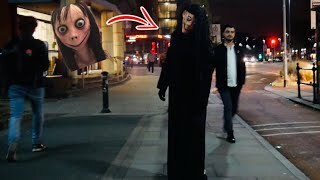 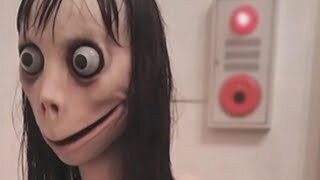 Who’s Behind the ‘Momo Challenge’?